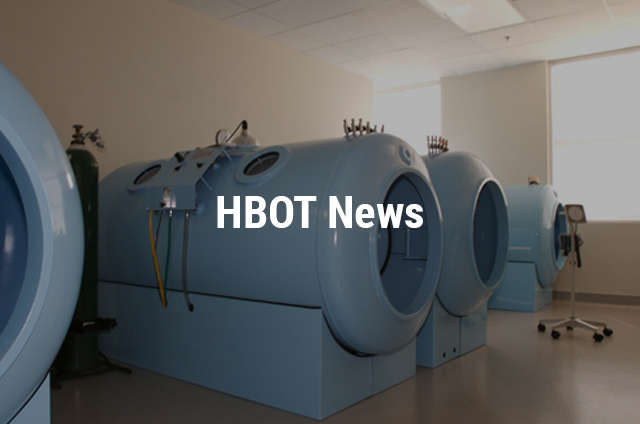 In the decades following, the researchers uncovered that HBOT was effective in treating a number of conditions, such as Alzheimer’s, autism, cerebral palsy, multiple sclerosis, stroke, and brain trauma. 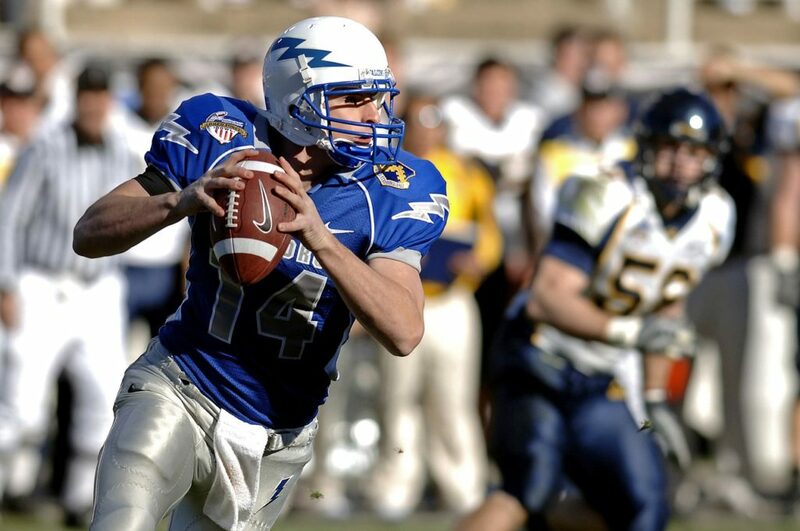 A pioneer in the field of hyperbaric medicine, William S. Maxfield, M.D., said Newsmax Health that HBOT is the best-kept secret in medicine in the U.S.
A quarterback of the Hall of Fame, Namath, reported that Hyperbaric Oxygen Therapy rejuvenated him. The 71 year old icon of New York Jet said that he suffered a few concussions while playing pro football, and lately he experienced some concerns like diminished cognition and fatigue. Namath added that the suicide of Junior Seau, the star linebacker of San Diego Chargers, left a deep impact on him when he came to know that he may have committed suicide because of chronic traumatic encephalopathy, which is a degenerative disease of the brain, often caused by multiple concussions. Namath underwent testing that consisted of brain imaging and cognitive assessment, and found that he had traumatic brain injury. The damage was especially visible on his brain’s left side, where impacts were very severe at the time of his football years. 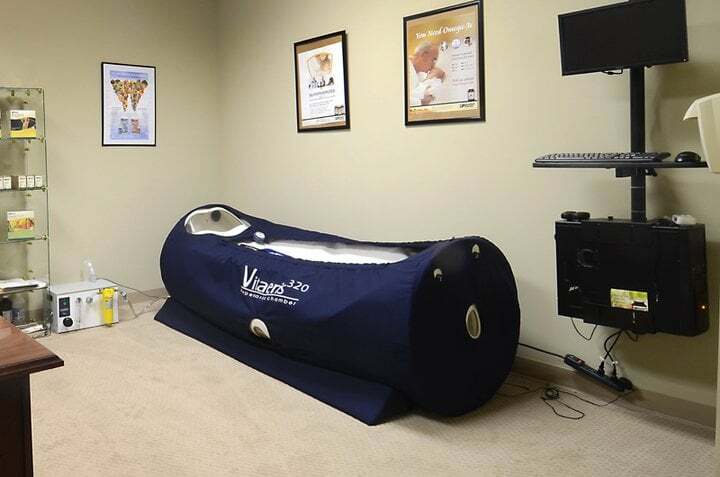 Namath underwent 40 HBOT sessions for 6 months in Florida. Dr. Lee Fox, his physician, stated that the brain scans began showing new activity after the treatment. He added that the entire region of the brain had just come back to life. Namath felt better and was able to find the right words. Moreover, his sleeping improved. 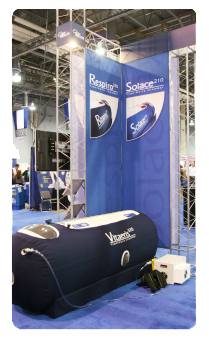 When HBOT is administered, usually inside a pressurized acrylic and steel tube, air pressure is increased gradually until the pressure becomes 2 to 3 times the pressure of sea level. As patients breathe in normally, their lungs take in enhanced oxygen amounts, about 15 times the amount one breathes at sea level. The super-oxygenated blood moves through the entire body, which promotes release of the growth hormones, and helps the body to heal. Regeneration of cells occurs, and in case of patients with traumatic brain injury, creation of new brain tissue takes place. Dr. Maxfield says that a treatment lasts for about 90 minutes. Going to pressurization takes about 10 or 15 minutes. One breathes under optimal pressurization for about an hour, and then the pressure is gradually diminished. Brain injuries need 20 treatments at the minimum, and an average of 40 treatments, as stated by Dr. Maxfield. 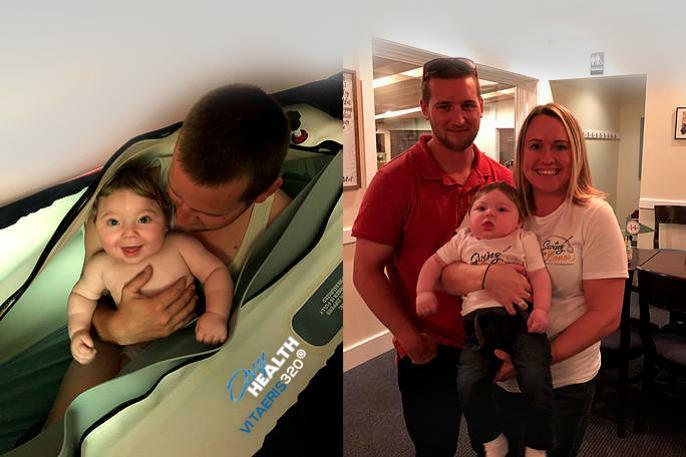 In case a medical condition is approved to be treated by HBOT in the U.S., the expenses are covered by many health policies, like Medicaid and Medicare. The approved conditions are burns, carbon monoxide poisoning, skin grafts, radiation injuries, problem wounds and decompression sickness. However, brain injuries have not been approved. Dr. Maxfield says that several additional conditions should get approval, like multiple sclerosis, cerebral palsy, autism and Alzheimer’s.